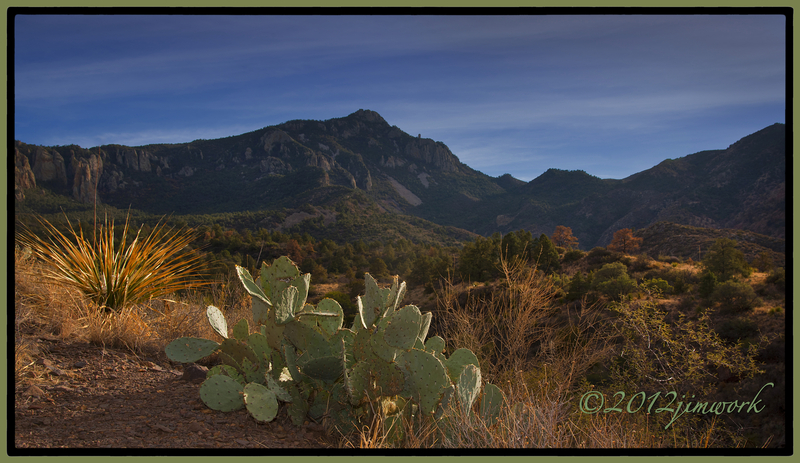 Ah, Big Bend National Park. Can you smell the fresh, clean air? We packing up to head “down south” for three days and as many nights. looking forward to some bird stalking and whatever else Abba has for our eyes to see. Quiet time in the desert and mountains. Great shot Jim! Lovely light and comp. Beautiful, peaceful tones. So very nice!